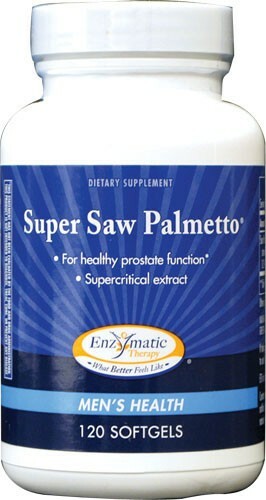 Give your prostate the best herbal nutrition that nature has to offer with Super Saw Palmetto. 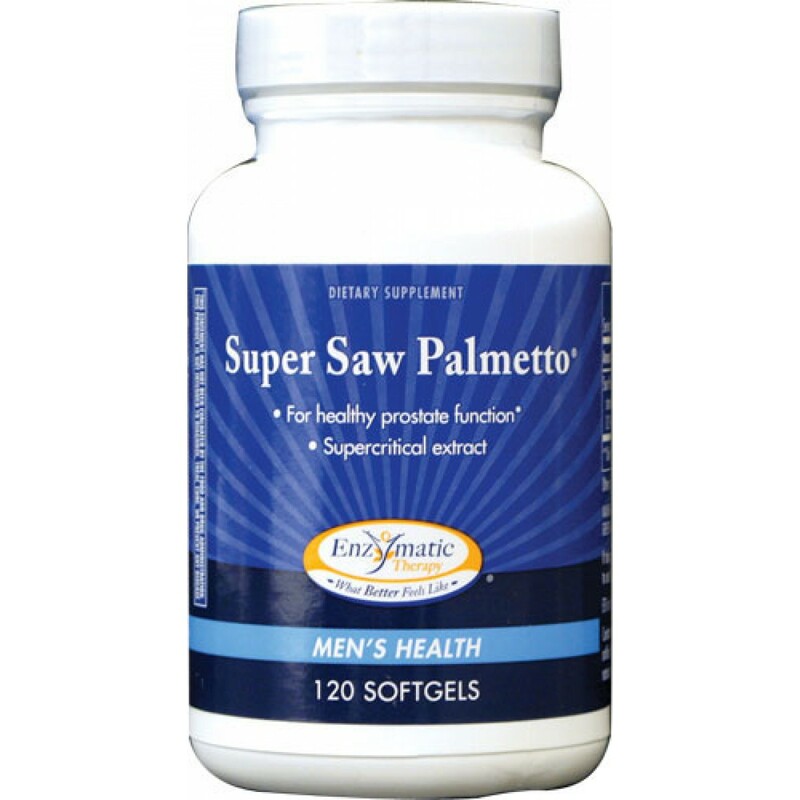 Standardized to contain 85% to 95% fatty acids and sterols, Super Saw Palmetto is the same standardized extract used in studies linking saw palmetto berry and prostate health. 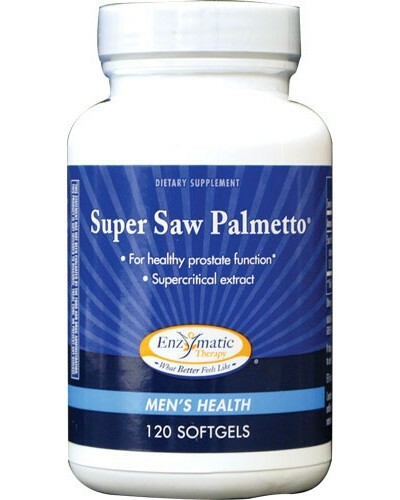 Just two capsules per day supply the 320 mg of liposterolic extract recommended in scientific literature. Contains no salt, yeast, wheat, gluten, corn, soy, dairy products, artificial flavoring or preservatives.